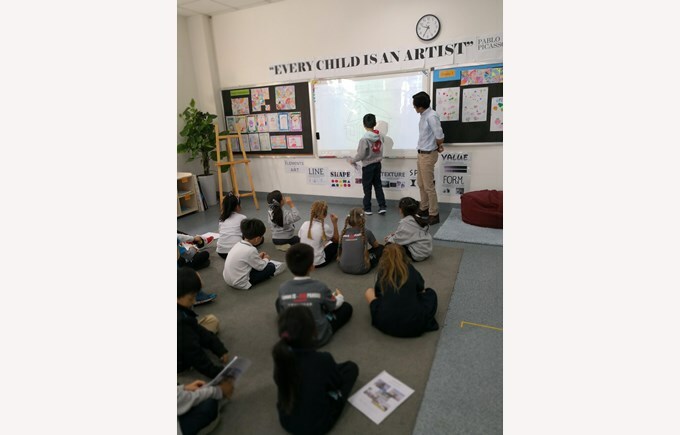 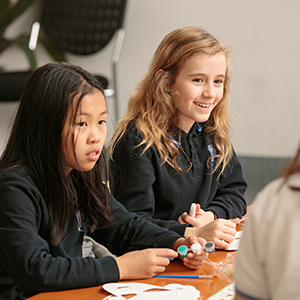 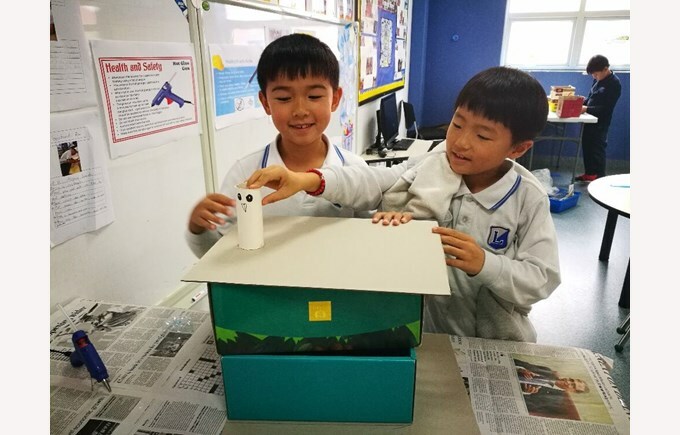 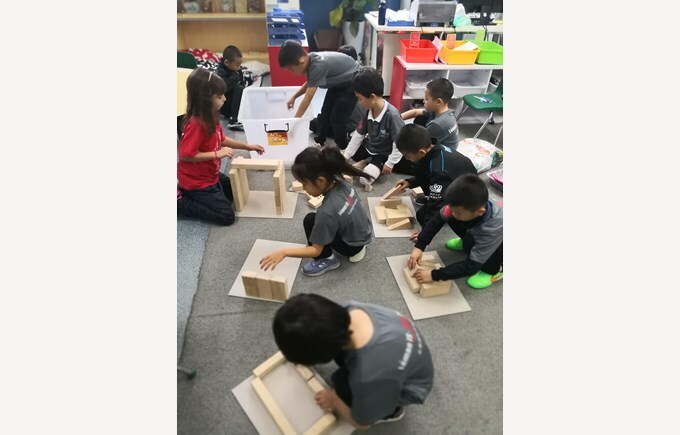 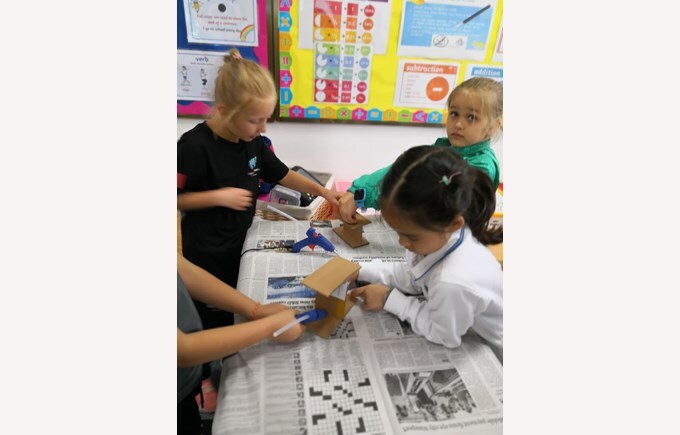 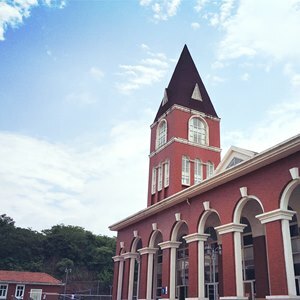 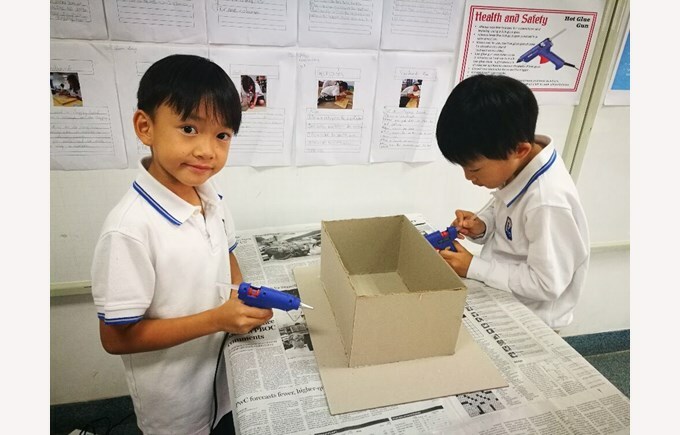 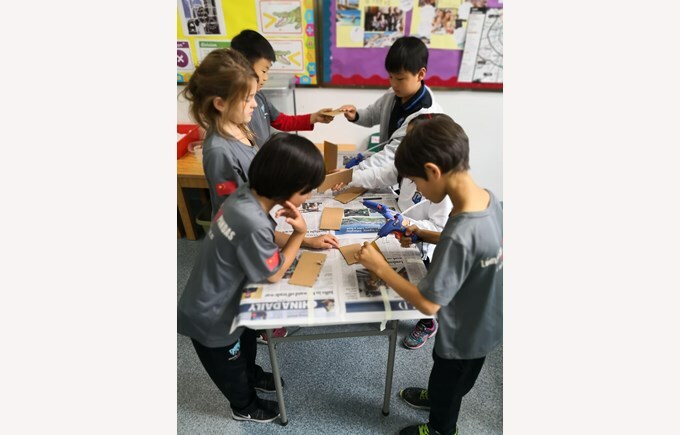 This month, Grade 2 students participated in their first STEAM week. 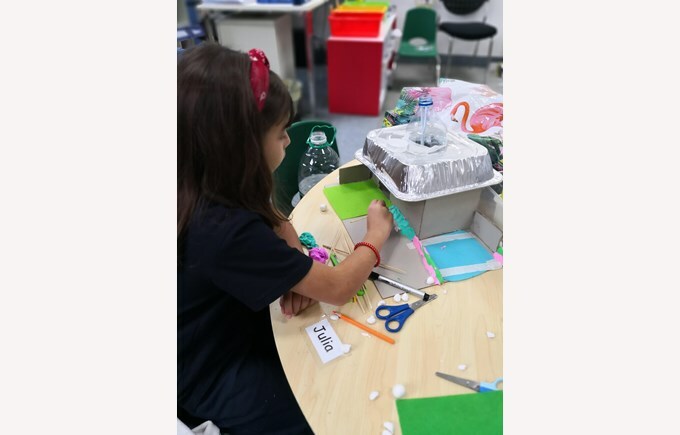 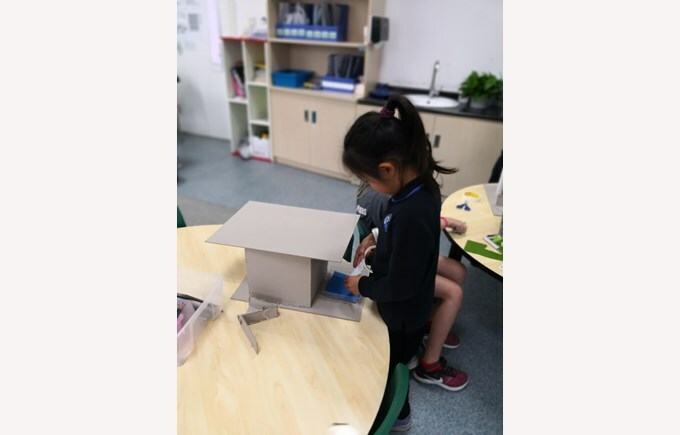 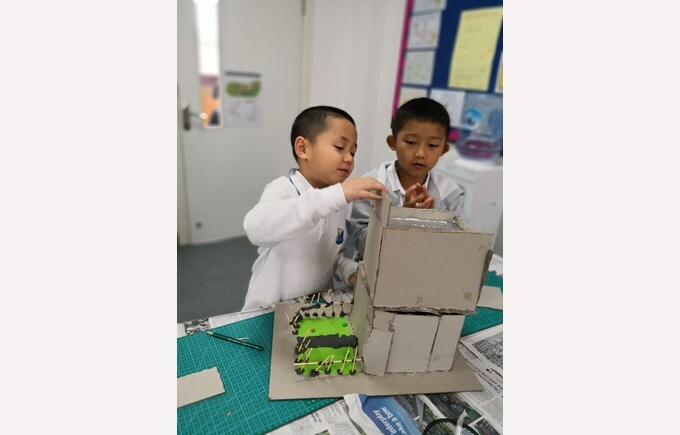 They were tasked with designing and building a model of their dream future house. 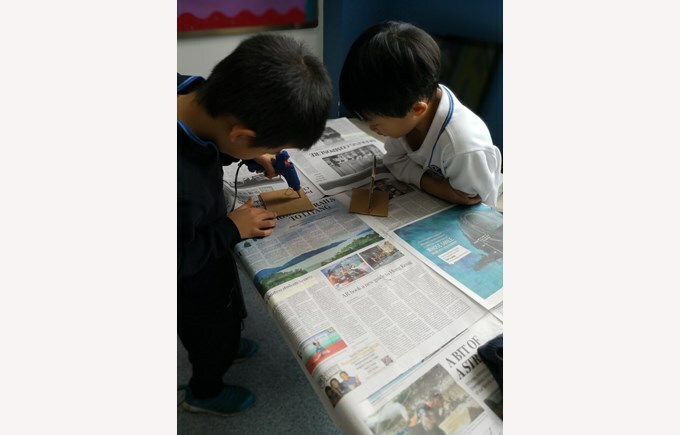 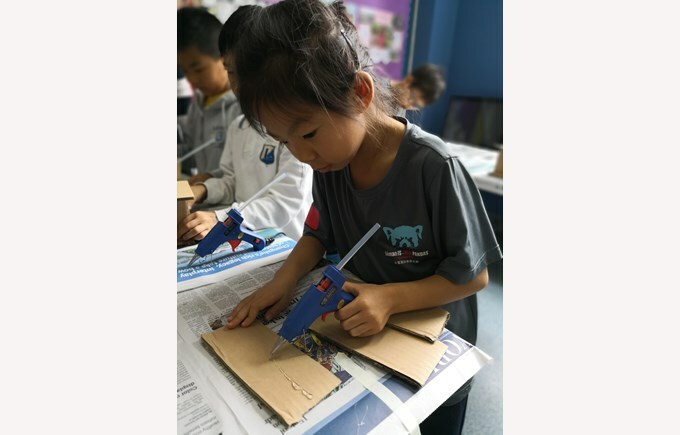 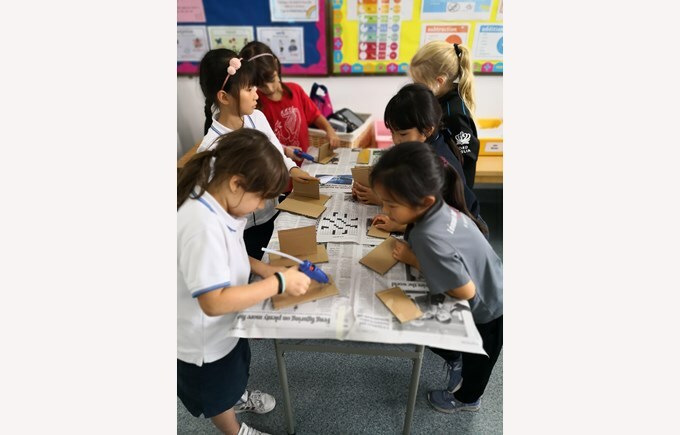 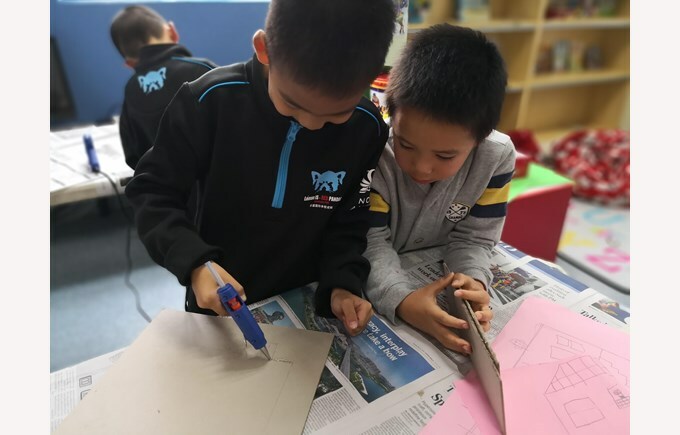 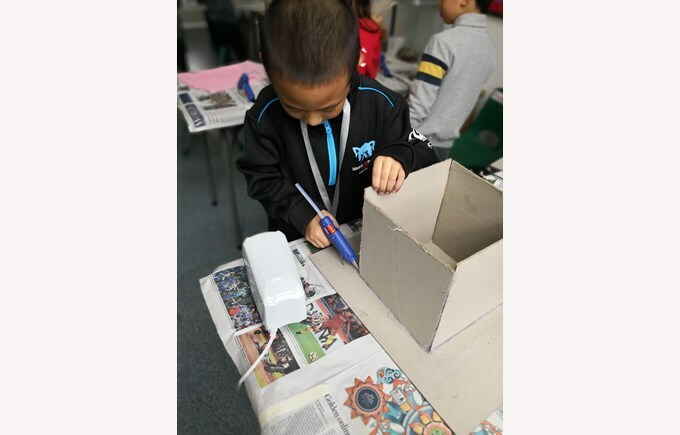 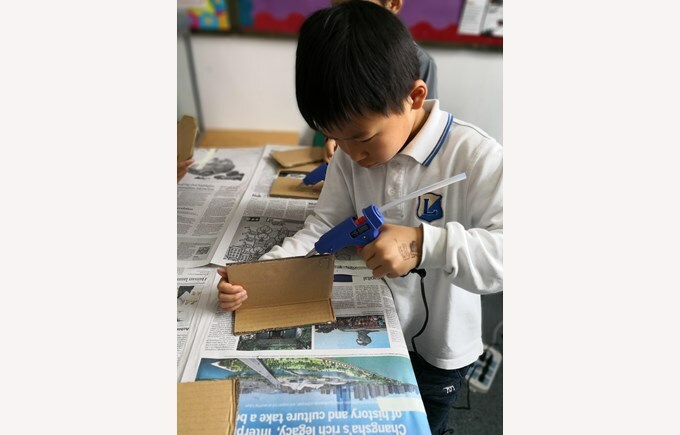 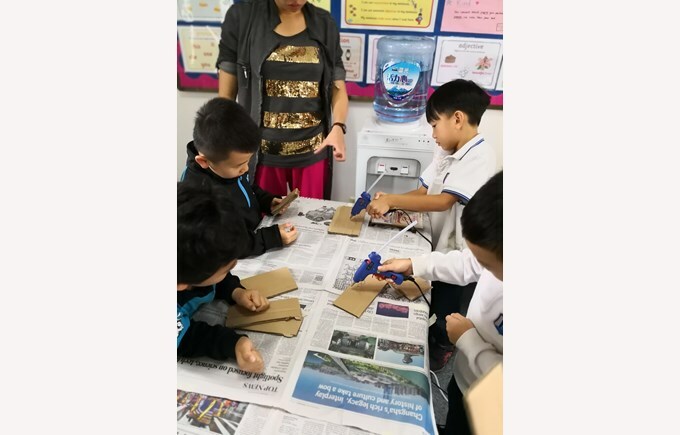 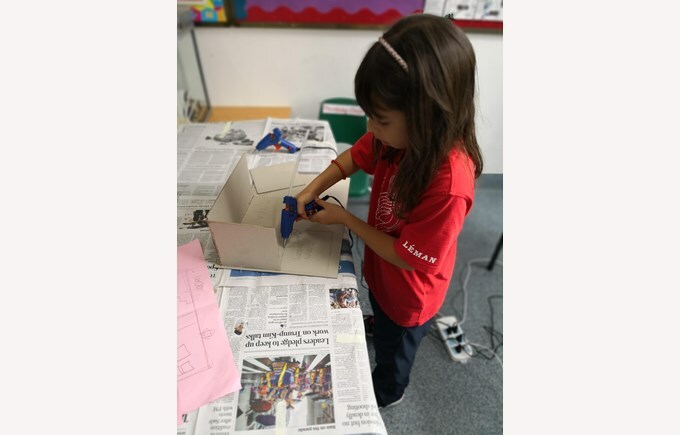 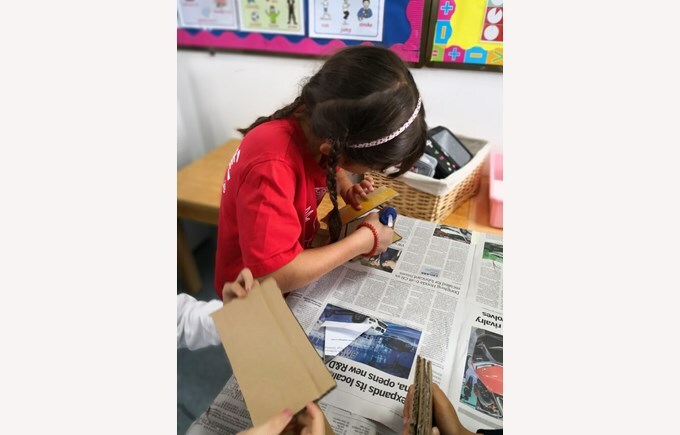 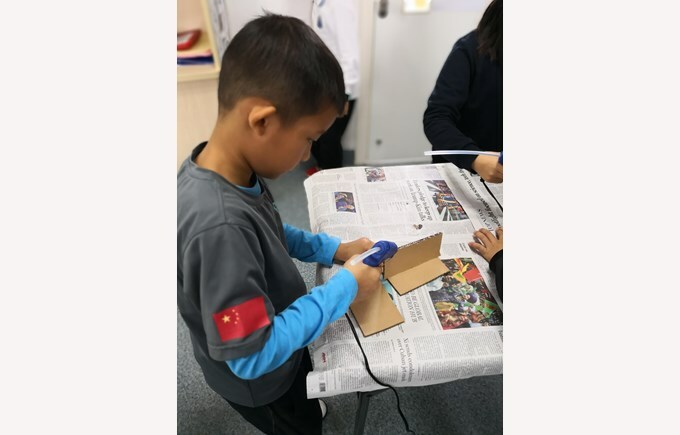 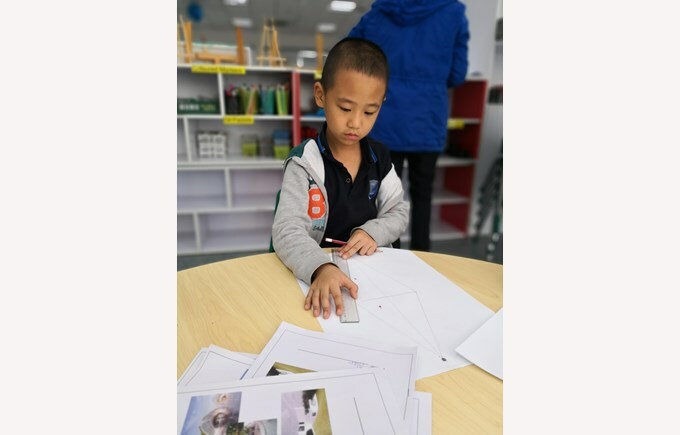 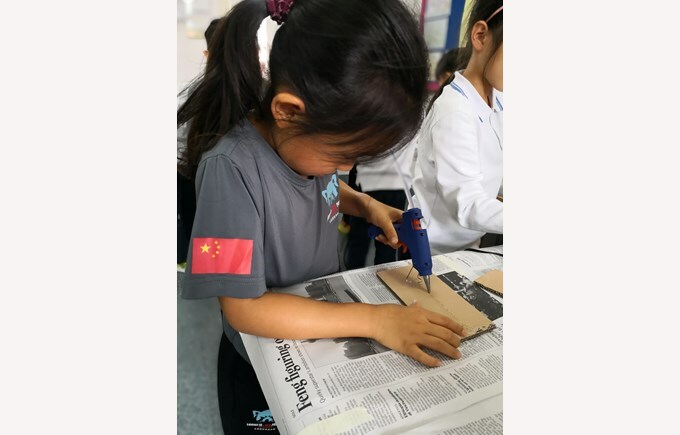 The children participated in workshops to learn how to draw in 3D, how to use knives and glue guns safely and how to make simple circuits using conductive tape and LED bulbs. 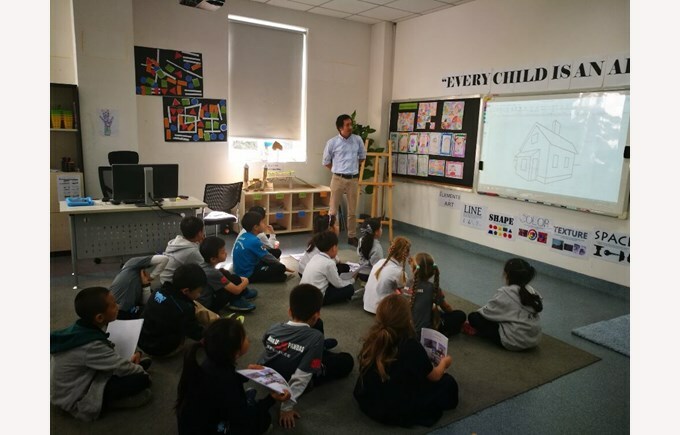 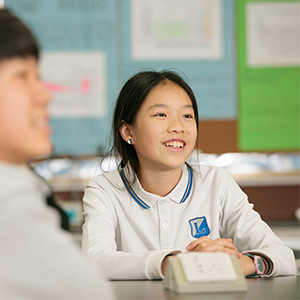 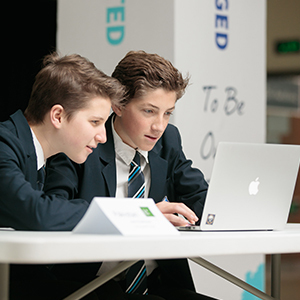 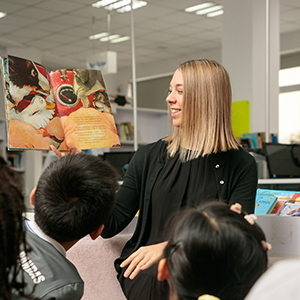 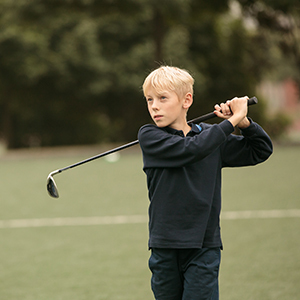 We recruited internal experts such as Mr Q and Ms Cynthia to teach the technical aspects. 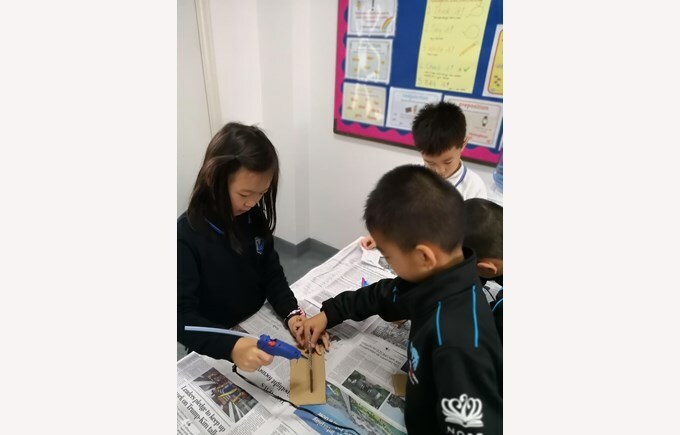 The children worked together to solve problems and to overcome challenges while following the MIT STEAM design process. 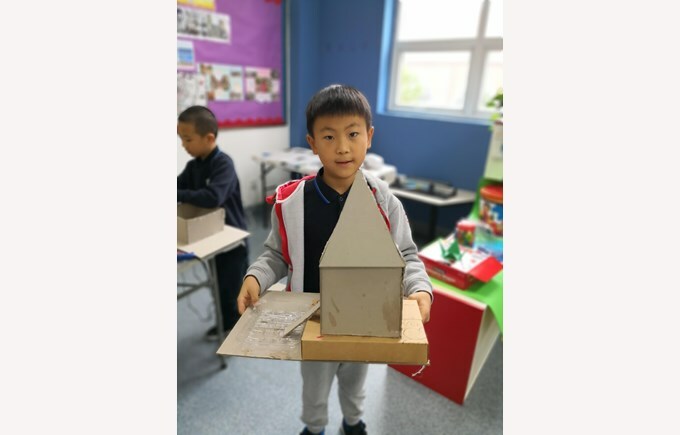 The children produced some amazing models and learned some very worthwhile skills. 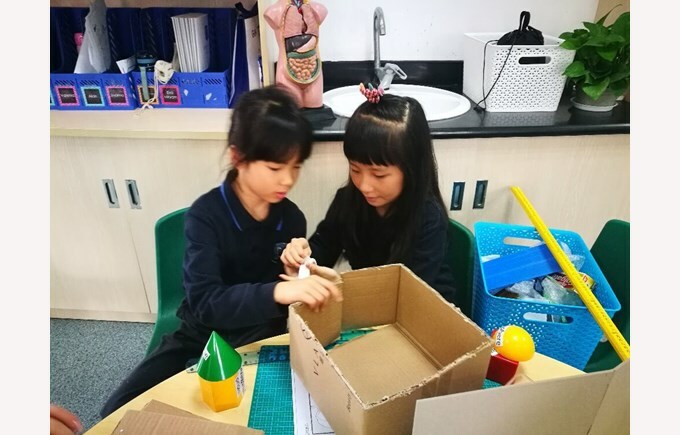 They can't wait for their next STEAM project!